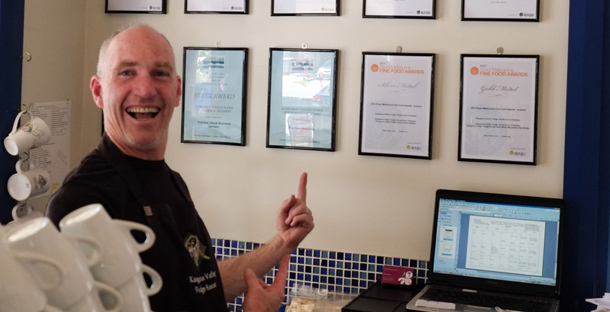 Special Event Fudge now available for weddings and parties – Kangaroo Valley Fudge House & Ice Creamery | Multi Award Winning Confections …hand made the old fashioned way! 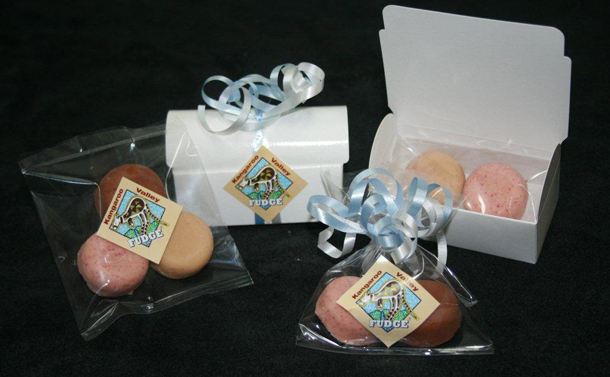 We have been getting so many requests about special fudge for events like weddings, parties, anniversaries …that we thought that it is time to do something about it. 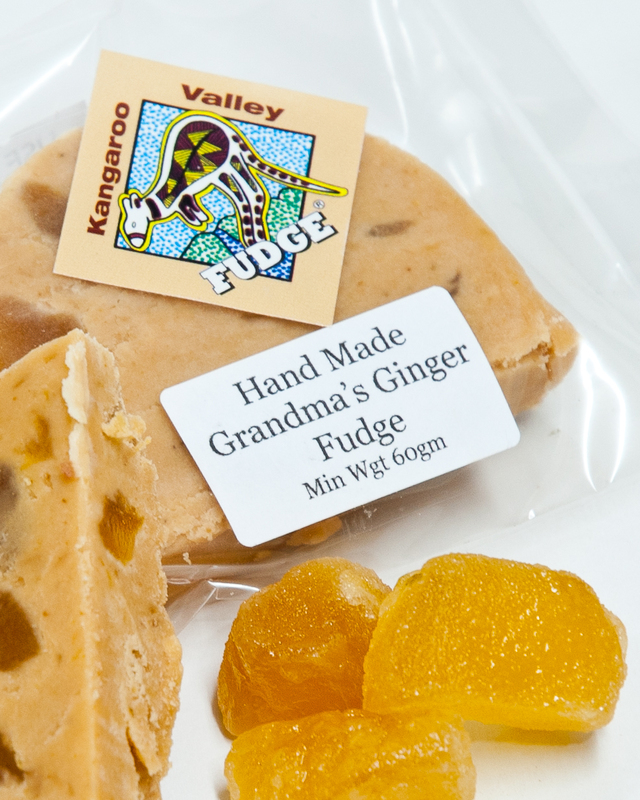 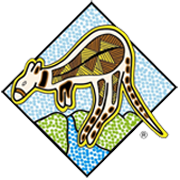 We are proud to announce that Kangaroo Valley Fudge House Special Event Fudge is now available on order. 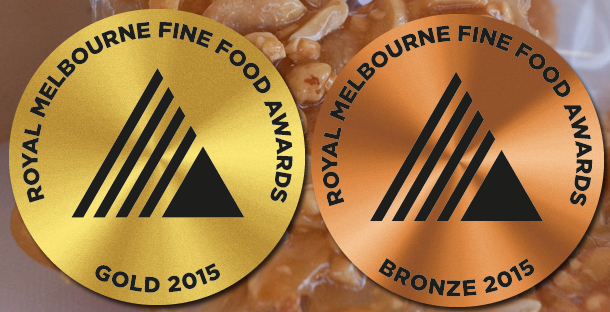 Please visit our Special Event Fudge page to read more about flavours, sizes, presentation and other details. 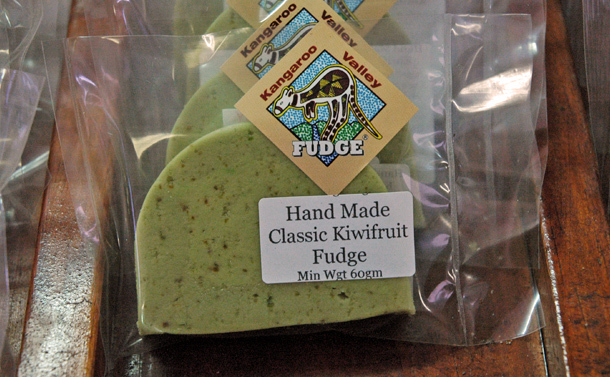 Famous Fudge -hand made the old fashioned way!